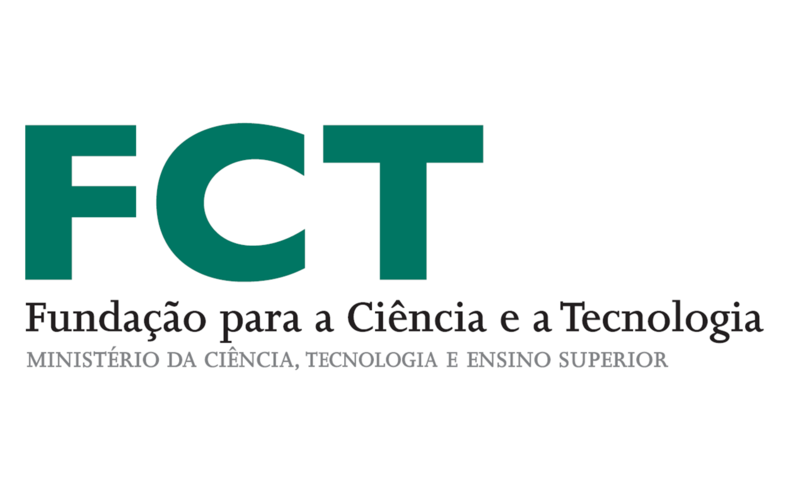 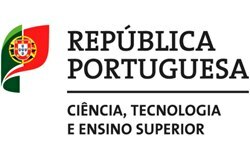 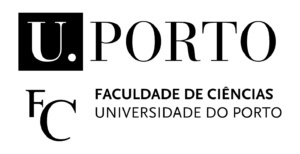 The available infrastructures of the group at ICT (Évora Pole) offer researchers and industry access to the best research and test infrastructures with transnational access enhancing cooperation. 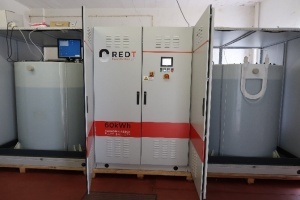 These infrastructures can be used within a wide range of applications, such as, Product Development; Engineering Consulting; Prototype Rehearsal; Materials Study and Characterization; Technical Advanced Training, etc. 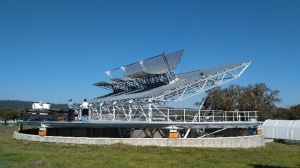 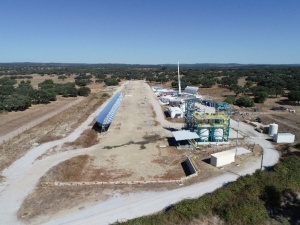 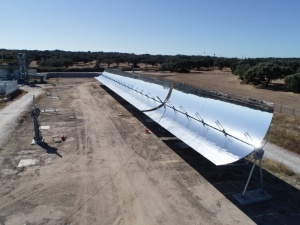 Full scale working research CSP Plant (3.6 MWth) with parabolic trough collectors with molten salt as heat transfer medium for high temperatures (>560°C) and an innovatively designed once-through steam generator, where the salt transfers its energy to a connected water-steam cycle. 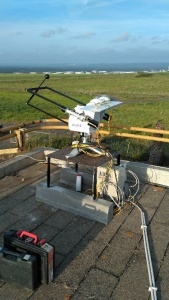 Two axis sun tracking platform with 234m2 for full large concentrator modules testing, equipped with an Oil loop (T<400⁰C) or pressurized water loop (T<250⁰C). 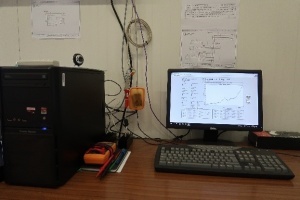 Advanced microgrid for rehearsing and characterization of PV + storage systems and integration into the grid in real scale. 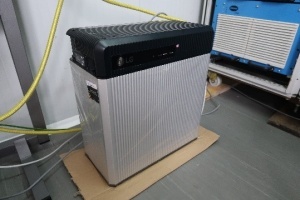 Equipped with advanced lithium-ion batteries (30 kWh + 9.8 kWh), PV generation, precision monitoring and control systems. 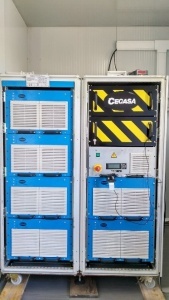 Advanced microgrid for rehearsing and characterization of PV + storage systems and integration into the grid/building in real scale. 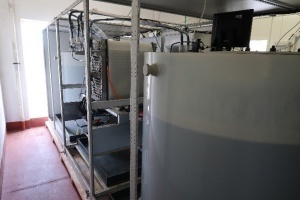 Equipped with a vanadium redox flow battery (60 kWh), rooftop PV generation, precision monitoring and control systems. 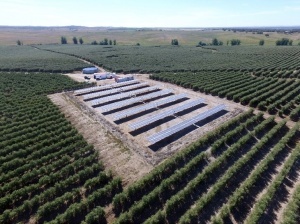 Real scale high power photovoltaic pumping system irrigating a working agricultural farm (210 he). 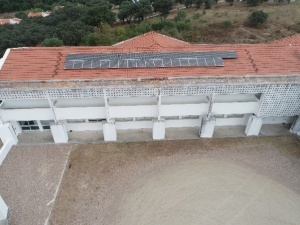 Equipped with a 140 kWp photovoltaic system and 3 x 45 kW water pumps. 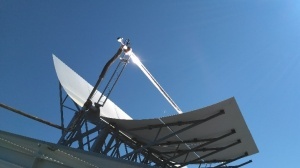 Soiling monitoring facilities enabling in-depth monitoring of real soiling deposition for photovoltaic systems or CSP mirrors. 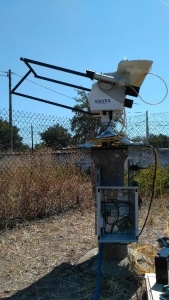 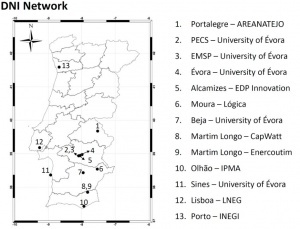 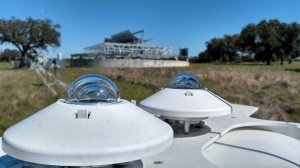 13 stations network equipped with two axis sun tracking systems, pyranometers, pyrheliometer, temperature and humidity sensors, distributed mainly in the south of Portugal.